Electra bikes are built to fit your lifestyle. They feel equally at home at the beach and in the city. 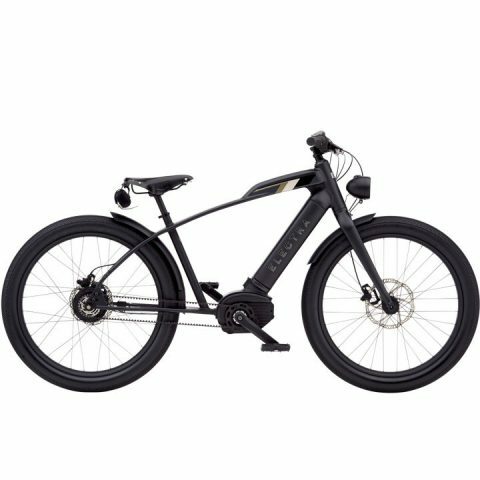 The Moto GO easy-rider is the latest addition to the range, featuring a Bosch drive unit, as well as a low-maintenance carbon belt drive and extra-wide tyres for heaps of comfort. Cruise in style with the Moto GO!